BRAND NEW HOME JUST FINISHED WITH OPEN FLOOR PLAN AND NO NEIGHBORS IN BACKYARD!! Upgrades with Grey Marble Styling throughout the house except for Bedrooms! Must see to appreciate the brand newness! 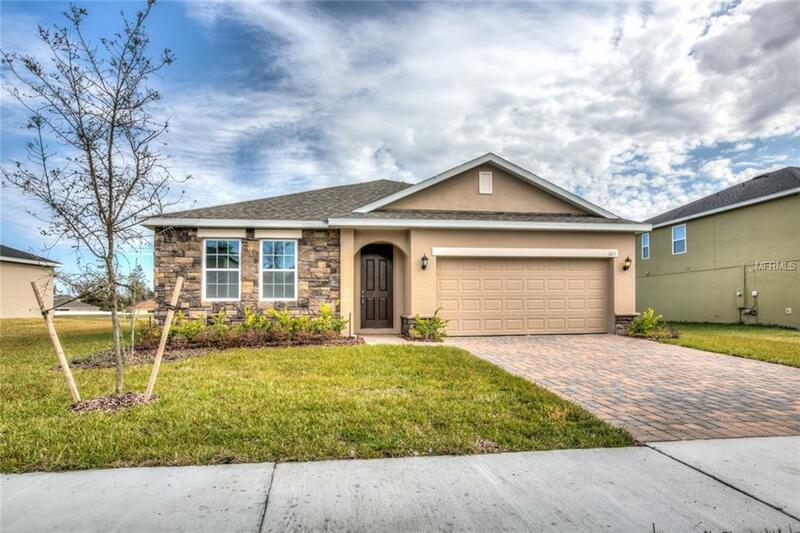 Last 2 Builders Spec homes now available in beautiful Spring Ridge Estates! !